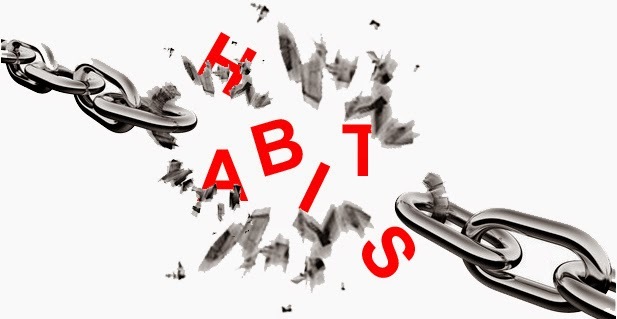 Do you know someone who’s trying to break a bad habit or form a new, positive one? Think back to when you’ve attempted to make such a change. It’s not easy. People will experience setbacks and failures as they work to adopt a new way that’s different from their familiar, comfortable pattern. Along the way, they’re likely to feel discouraged, frustrated, and disappointed with the lack of progress. There’s a risk they’ll give up because the change sometimes feels too hard. They question if it’s worth the effort. As a caring person, you’d probably like to help. But maybe you’re not sure what to do. I can tell you from personal experience that offering advice, giving criticism or pointing out flaws – no matter how well-intentioned your motive – will not be welcomed or appreciated. One of the best things you can do is become their “Support Coach.” And you don’t even have to get “certified” to serve in this role! But you do have to know the kinds of things you can do that will be perceived as helpful...from their perspective. That’s right. Get the other person talking. What’s going well? What’s holding you back? Most people are absorbed in their own lives. Very few are interested in learning about the struggles of a fellow human being. You’ll stand out by just taking time to truly hear what’s going on in their head and heart. Offering encouragement starts with listening, and then builds on it. You affirm past successes and offer a balanced perspective. You ask what kind of support they’d like from you…and then you deliver. 3 – Guide learning from experience. If we don’t learn from what happens to us, we’re likely to repeat the same mistakes going forward. Asking someone to think about what happened, why it happened that way, and what the consequences were draws out important insights that can be applied the next time. There's additional value you add as a support coach, things that communicate you care about their progress as they’re working to make a change or deal with challenges. 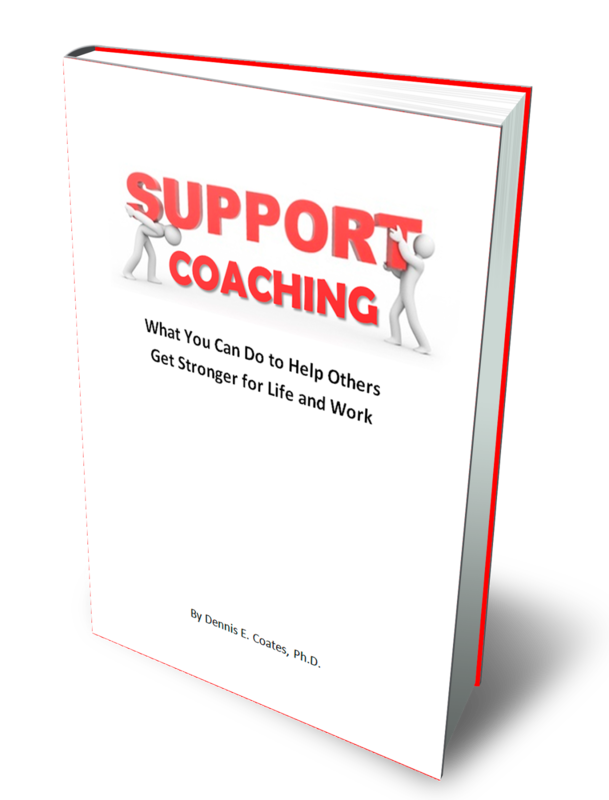 My business partner of 24 years, Denny Coates, and I have created some new resources to show how you can become an effective support coach. Access 9 short videos and an ebook on Support Coaching. Then apply what you learn. The people who are trying so hard to make positive changes will appreciate the ways you show that you’re in their corner.